Good housing. Easy transit. Food access. Green spaces. Gathering places. 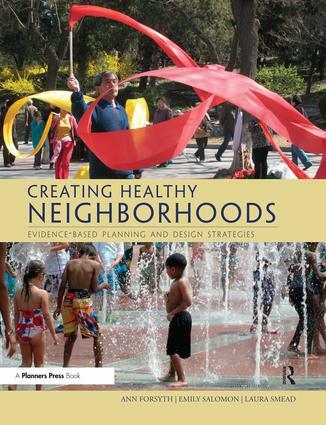 Everybody wants to live in a healthy neighborhood. Bridging the gap between research and practice, it maps out ways for cities and towns to help their residents thrive in placed designed for living well, approaching health from every side – physical mental, and social.